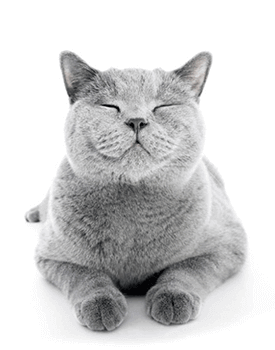 Do not spray on the scratching post, it will prevent your cat from using it! 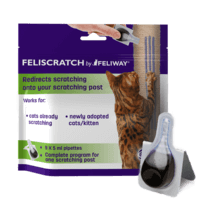 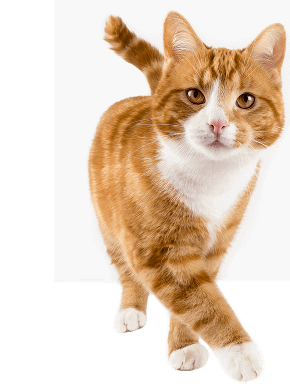 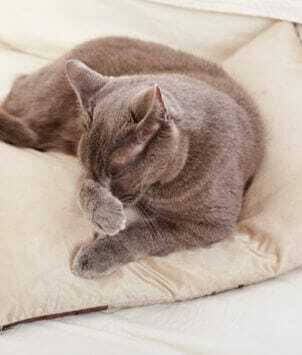 Helps redirect cat scratching to your desired location like on a scratching post. 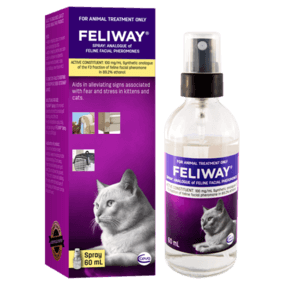 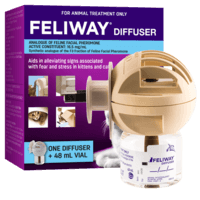 If spraying or scratching occurs in multiple locations, use FELIWAY Diffuser to ensure constant comfort for your cat at home.